This post is going to be a little different than my usual beauty-related content. If you follow me on Twitter or Instagram, you probably saw that I was in Chicago last weekend, so I thought it would be great to put together a little roundup of what I did during those five days! Firstly, I had never been to Chicago before but I always wanted to study Journalism at Northwestern, so I’ve basically been dreaming about the Chicago area since I was 13. 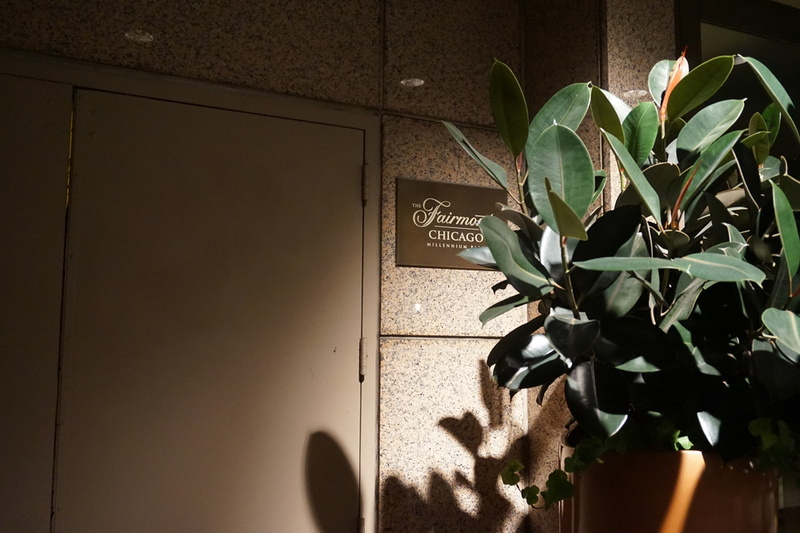 I flew into Chicago Midway Airport and took the train to my hotel – Fairmont Chicago, Millennium Park. I stayed in a king room that had a fantastic view of the lake, and a lovely bathroom and vanity area. I rarely spend a lot of time at the hotel when I travel, I’m more of an explorer than an R&R-er, but it was a great home base that was close to a lot of great attractions (Millennium Park, Lake Michigan, Navy Pier) and it was only a few minutes away from the train. One thing I would definitely recommended doing is visiting Frank Lloyd Wright’s home and studio. For any of you who aren’t familiar with Wright, he was an American architect who is known for creating some of the greatest American architectural works. 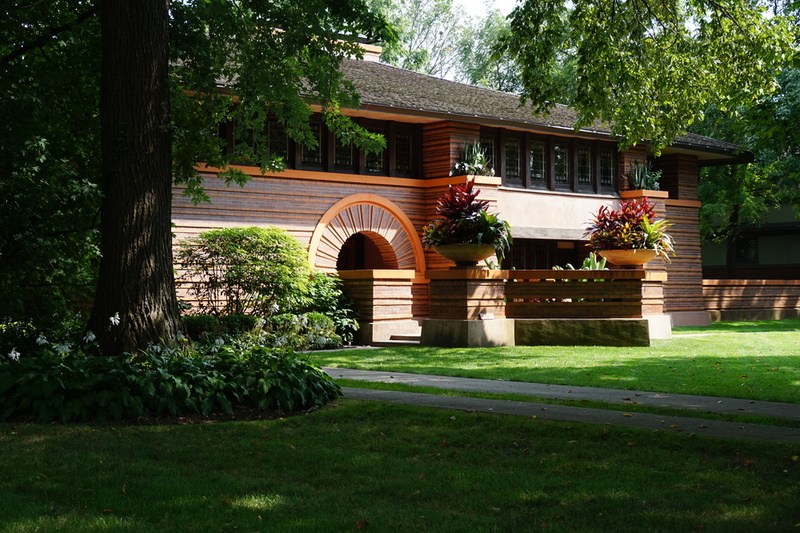 Wright completed several houses in Oak Park, pioneering Prairie style architecture. 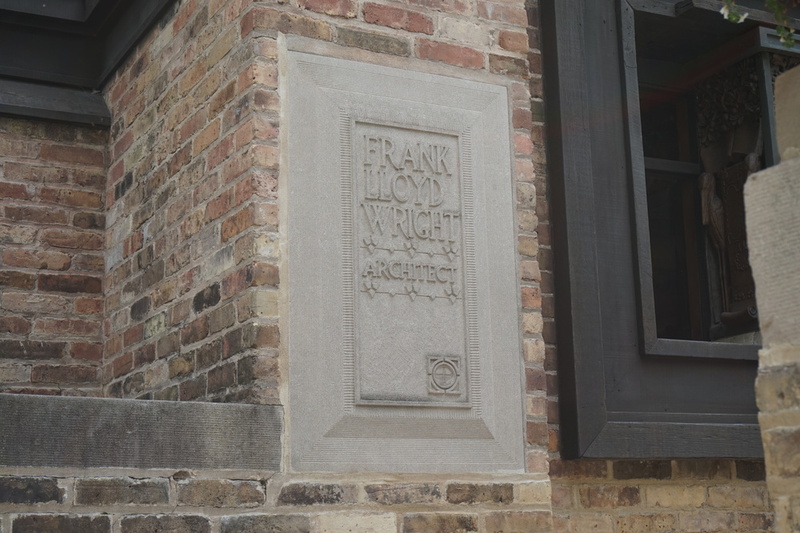 You can take the Frank Lloyd Wright walking tour of Oak Park and see some of his amazing homes, and you can also tour his personl home and studio. It’s a little outside of Chicago’s downtown core but very cool to see – even you you’re not particularly an architecture buff. The food in Chicago definitely lives up to its great reputation. One of my fav casual spots is Little Goat Diner, the sister restaurant to the city’s famous Girl & the Goat. Definitely bring your appetite because you’re going to get a large portion of sweet & savory combinations that will knock your socks off – don’t be scared of the all day breakfast menu. The Publican is also fantastic and probably the culinary highlight of my trip. Honestly, I just made a reservation because Anthony Bourdain went there on The Layover (anything with Bourdain’s stamp of approval works for me). With a communal table, family dining style setup, and a wide selection of sharing plates, you definitely get a very comfortable, community feeling the second you walk in. Quality meats, fresh vegetables, a great booze list, and the nicest staff – definitely a must visit! Of course, I also did a little bit of shopping. The Magnificent Mile is definitely the place to go for a bit of retail therapy, including Sephora, Chanel, Maje, Nordstrom, Saks, Neiman Marcus, Ralph Lauren and a whole lot more!